Linslade Physiotherapy and Sports Injury Clinic is here to help! Sports Injury? Neck or Back Pain? Don't worry, we can fix it! 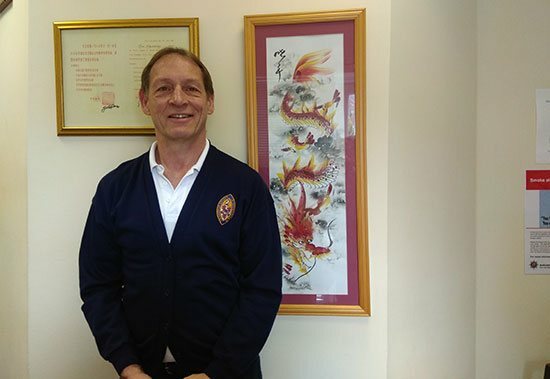 Here at Linslade Physiotherapy our treatments are provided by Chartered Physiotherapists, with over 30 years experience, here in the UK and Canada. Need to be seen soon? Click here for online booking. 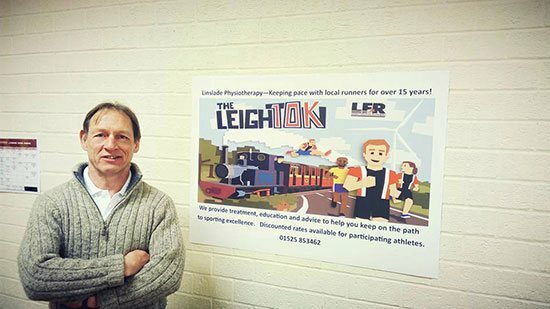 Linslade Physiotherapy and Sports Injury Clinic has been serving the Leighton Buzzard area for almost 20 years! We provide treatment for people in Linslade, Leighton Buzzard, Dunstable, Bletchley, Winslow, Aylesbury, Chettington and surrounding areas. We pride ourselves on our involvement in the local community, helping with Leighton Buzzard Rugby Club, Leighton Fun Runners and many more.